I recently got back from an amazing vacation in Europe. We went to Nice, Monaco and Rome. 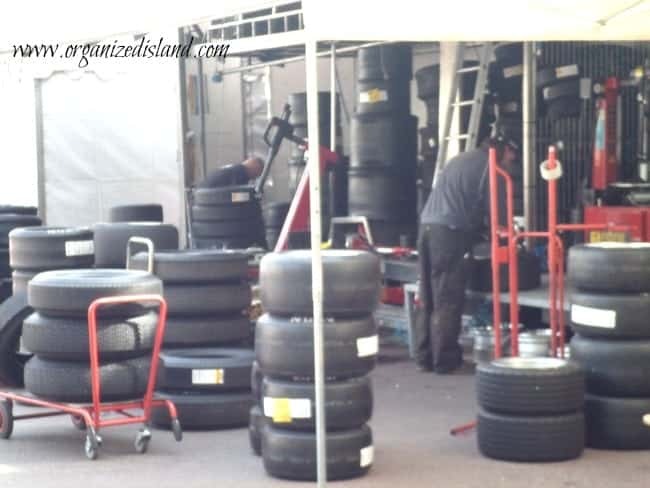 With the Monaco Grand Prix coming up this weekend, I wanted to share a few photos of the preparations in Monaco with you. 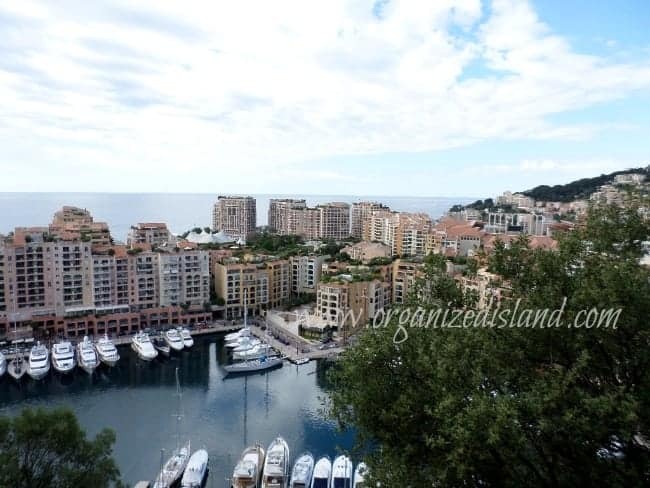 Monaco is an a beautiful principality that is on the French Riviera. There is a glamourous lifestyle there and the nation is quite picturesque, in every direction. 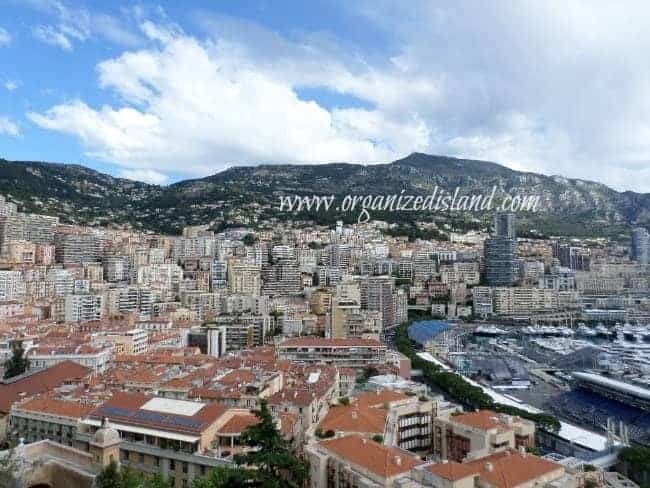 Monaco has about 38,000 permanant residents and it is the second smallest nation in the world (after the Vatican). 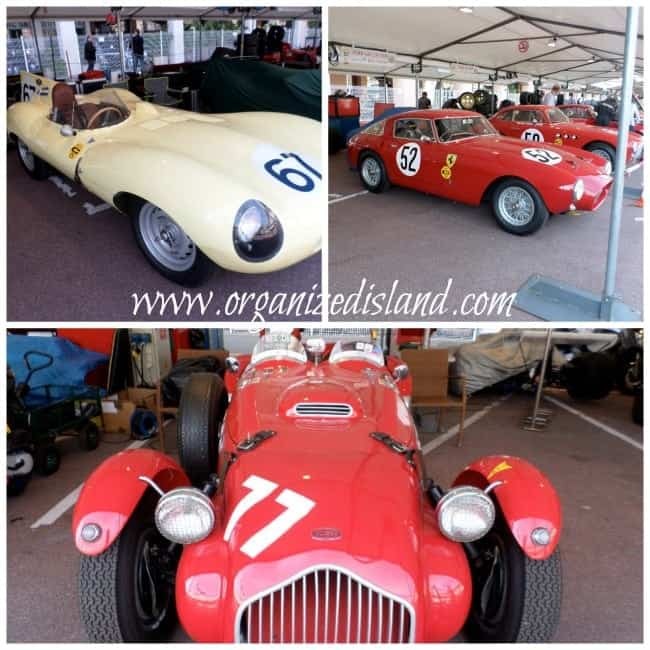 Monte Carlo hosts the famous Grand Prix every year and while we were there, we were able to see many of the preparations for this iconic race. 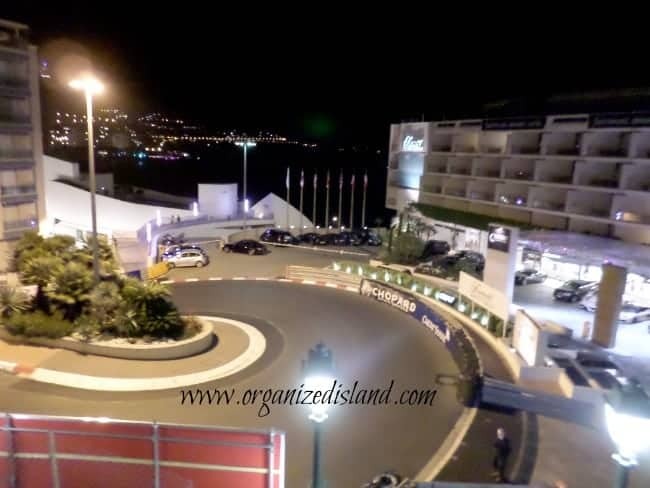 To see this principality prepare for the Monaco Grand Prix was really great. We actually walked the entire course over a few days. The 72nd Annual Grand Prix is this coming weekend. The bleachers were set up for ticket holders and the thousands of people who come into the area for the race. Oh and of course you can also watch it from your yacht if you have one. 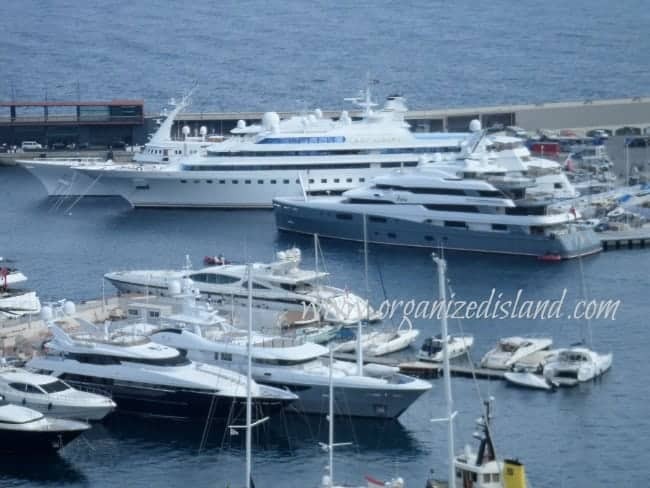 If you do not have one, you can arrange to rent a space on one for the race. Prices for this start at $1800 Euros per person. (That’s about $2500 in US Dollars). That would be for a smaller yacht. There are also come bigger ones like these. I cannot even imagin how much one of these would cost for the day. There were lots of historic formula one cars preparing for the historic race. This race ran a couple of weeks ago. It was really a treat to see all of the historic classic automobiles. Monaco was amazing and we really enjoyed the aquarium, casinos and oh the food! I will be sharing more about our trip soon. Now that I have seen the circuit, I am going to watch the race for the first time this year. I will be taping it since it starts at 4:30am Pacific Time. Will you be watching the Grand Prix this Sunday? Thanks Irene! I bet you loved it there! Heck yeah, I will! Last year’s was drama-rific 🙂 Thanks for linking up at The Project Stash! Yes it was exciting last year! This is one of my dreams. I’ve never left North America, which is a bit pathetic. I love this visual and literary tour! It’s not pathetic at all. Before you know it Des and Scarlet will be old enough to want to go! Really enjoying your photos =) Seriously, so gorgeous… can’t wait to hear more about your trip! Thanks Jamie! 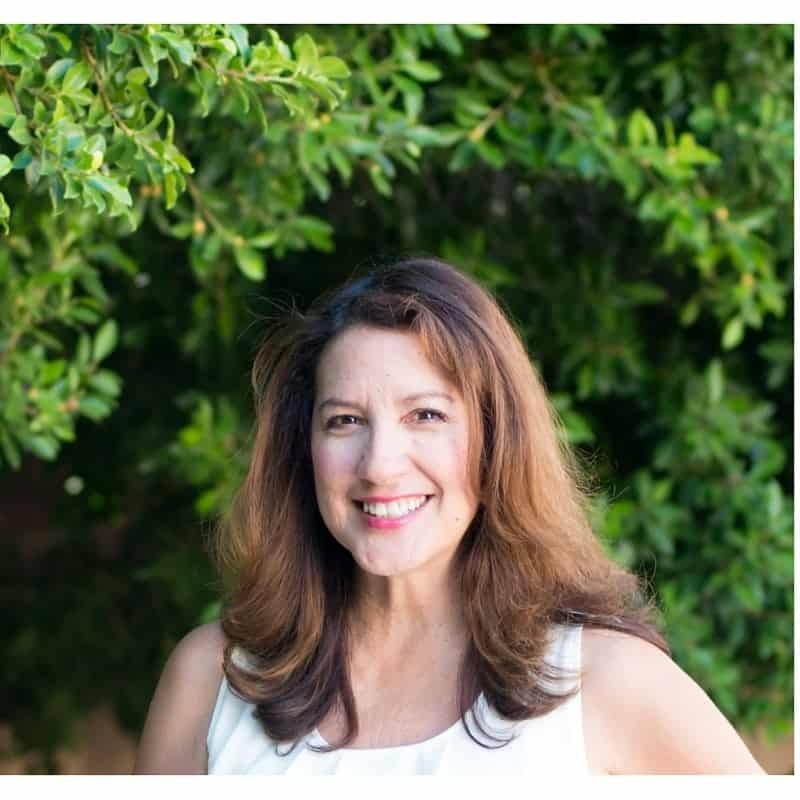 I cannot wait to see you at BlogHer this year! It will be so much fun to catch up! OK, so jealous! I do dream of Europe. 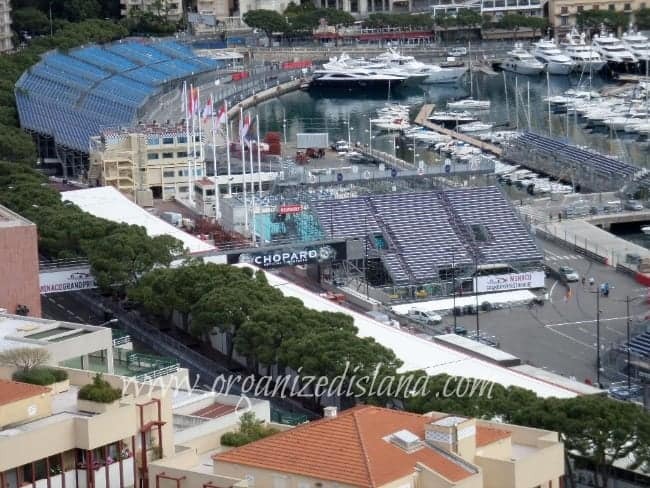 I never considered Monaco, but that would be so cool to go and watch the race….even if I couldn’t do it from a yacht. Glad I could help remind you of your trip Daniele! It was so awesome to be there – what a lifestyle! Monaco has always seemed glamorous to me. I’d love to go during the film festival. I agree – it would be great to see the film festival happenings Letty. Thanks for stopping by! Have a wonderful weekend! I would love to see Ireland one day Debbie! I know what you mean about that money tree LOL! Thanks and have a great weekend too! What a fabulous trip! I’ve only been to Germany in Europe, but one day hope to hit some of the places that you saw. You pictures were great…I’m sure they don’t even do the beauty justice. So picturesque! Thanks for sharing with us! Oh I hope to see Germany someday Nici. I have only been to the airports in Germany. Thanks for the sweet comments, it was so beautiful there! Oh Carin I cannot even imaging falling asleep during the race LOL. Those cars are pretty loud – I envy that you can sleep through the noise. Thank you for stopping by. 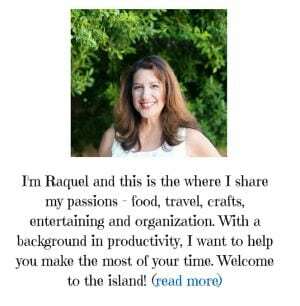 Raquel, I just loved getting to virtually take a trip! What stunning photos – Monoco looks just gorgeous and I, too, would love to get the Grand Prix one day – on my bucket list! Thanks for letting me go there in pictures and spirit and for sharing at Best of the Weekend. Hope you’re having a fantastic week! How fun! My son is a huge Formula 1 fan so we watched the race. Would love to go to Monaco someday! It was such a great location – just beautiful! Hope your son enjoyed the race last weekend.